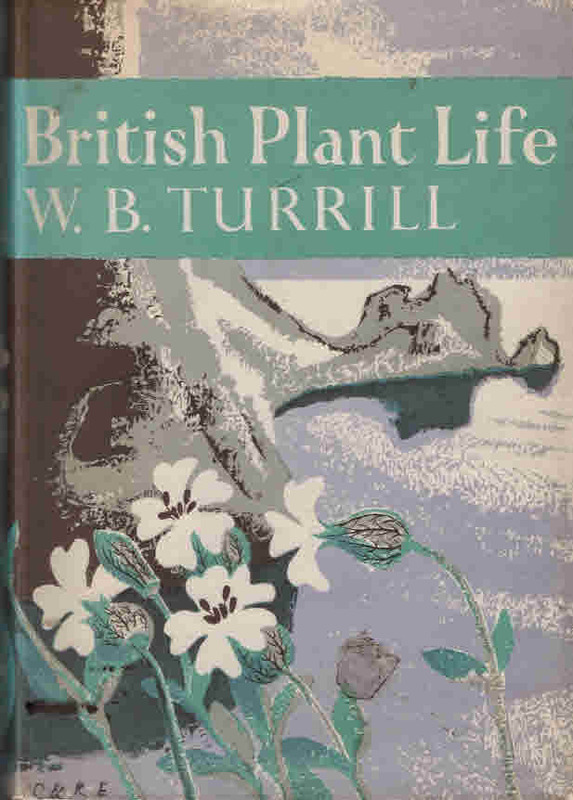 Barter Books : Turrill, W B : British Plant Life. New Naturalist No 10. 220 x 160 mm (9 x 6 inches) - xvii, 315pp.